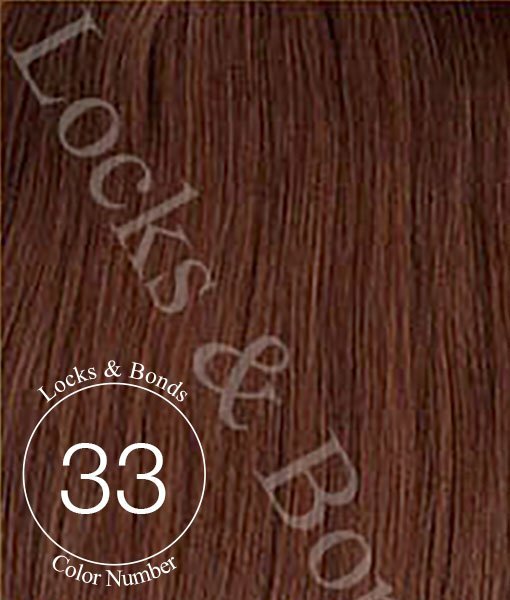 A beautifully coppery, hot medium Auburn that will make heads turn! 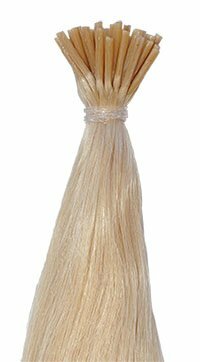 Locks & Bonds I-Tip Hair Extensions are made from 100% pure, cuticle-intact human hair, also known as Remy hair. Install them with one of our DIY Micro Bead/Ring Kits or take them to your stylist to install! Each pack of L&B I-Tips has 40 strands. 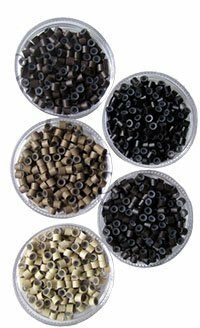 For a full head install, you may need anywhere from 80 (2 packs), 120 (3 packs) or 160 (4 packs) I-Tip extension strands, some may even need 200 for very long hair if you hair is very short. It is very individual. 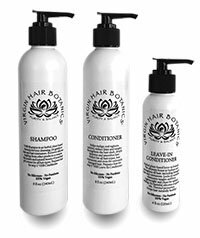 Generally, the shorter your hair is, the thicker your hair is and the longer and fuller you want the end result to be…the more hair you will need. 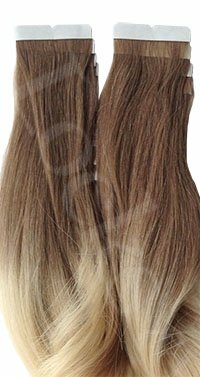 For 14” length extensions you will need less than extensions with 22” length.